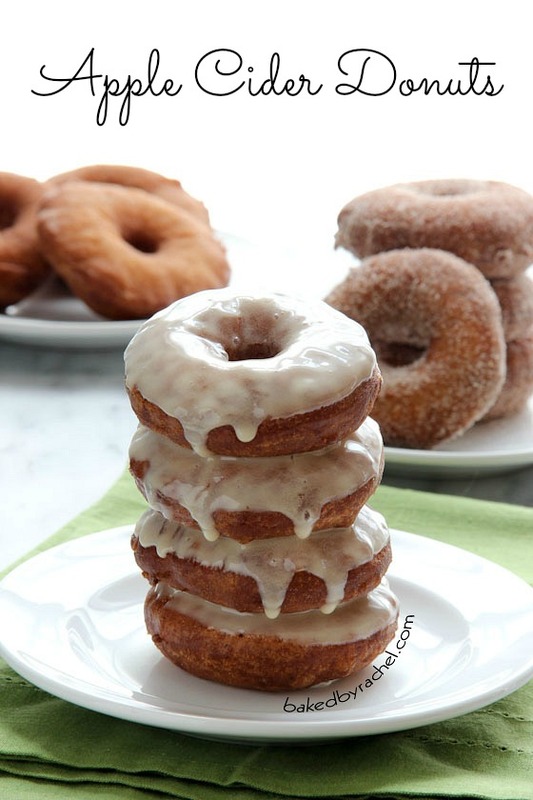 Baked by Rachel » Apple Cider Donuts: 3 Ways! 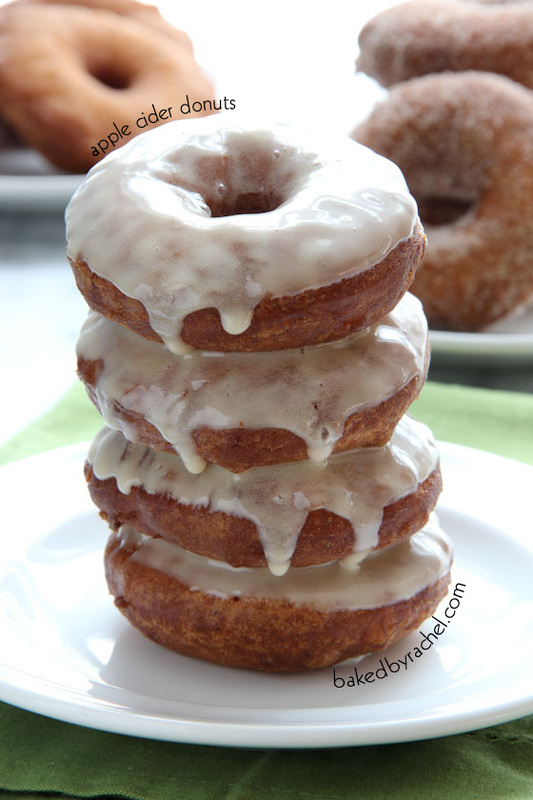 Apple Cider Donuts: 3 Ways! Moist homemade fried apple cider donuts with three delicious ways to enjoy them; plain, cinnamon-sugar or topped off with caramel icing. It’s unofficially Fall, we’re just going to go ahead and call it Fall since it’s September even though that’s not really accurate until the end of the month. Technicalities. Fall brings cooler weather, falling leaves, school days, apparently pumpkin flavored drinks at every local and national coffee or donut chain and all things APPLE! If you go apple picking in New England, you can expect a few things, besides the obvious – apples. There’s always pie, cider and apple cider donuts! They’re a classic and for good reason. These donuts are always fried. Do not. No wait, let me emphasize that a big more. DO NOT ever bake cider donuts or really any donut for that matter. It’s a crime against humanity. Too dramatic for you? I take my donuts seriously. If you’re going to indulge in a donut, indulge in the real thing. You want real flavor, truly moist and traditional donuts. Fry them. Don’t eat cake shaped like a donut. Up until last week, I’d never made cider donuts before. Of course, now that I have, I’ll be making them far more frequently. And definitely a time or two more this season. I kid you not, my family of five devoured this batch within hours. And that’s probably stretching it. I mean factor in the photo session time etc and yeah. Too good to resist. They’re perfectly tender and full of flavor. Just how they should be. The best thing about these is that you have your choice in how you want to indulge. 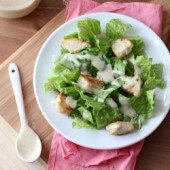 Eat them plain – delicious! 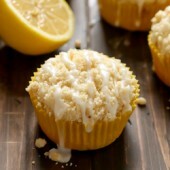 Eat them topped off with sweet caramel icing – scrumptious! Or eat them coated in cinnamon and sugar – my absolute favorite of all three! But honestly, you can’t go wrong with any of the three options. I’d cut off a small piece of each to keep taste testing because I couldn’t decide which way was my favorite. They’re all that good and truly irresistible. A must make! 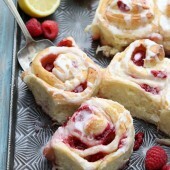 Prepare one 12x17 jelly roll pan with parchment paper. Coat completely with a layer of flour. Set aside. In a large bowl, sift together flour, sugar, baking powder, baking soda, salt, nutmeg and cinnamon. 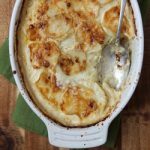 In a medium bowl, whisk together buttermilk, apple cider and eggs. Add liquid mixture to dry ingredients. Stir until ingredients are completely incorporated. Spread batter onto prepared baking sheet. Coat completely with flour. Pat into a 1/2-inch thickness. Be sure all areas are coated with flour. Freeze tray for 30-40 minutes or until manageable. Begin heating vegetable oil over medium heat in a deep pan, such as a French oven. Using a 2 1/2 to 3-inch donut cutter*, cut out donuts, transferring to a second parchment lined baking sheet. Freeze for 10-15 additional minutes. Dough should not be soft. Chill until you can easily pick up the donuts shapes without the dough stretching or falling apart. Refreeze as needed. When your oil has reached 375°F on a deep fry thermometer, begin frying 2-3 donuts at a time. Fry on first side for 60 seconds, flip and fry the other side for an additional 60 seconds. Drain on paper towels. Repeat process with remaining donuts. 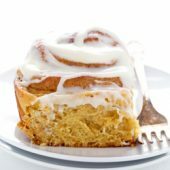 For cinnamon-sugar topping: combine cinnamon and sugar in a large shallow bowl. Press donuts lightly into mixture, flip and coat remaining side. 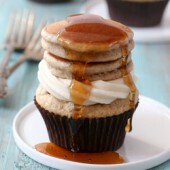 For caramel icing: In a small bowl combing powdered sugar, caramel syrup and heavy cream. Whisk until smooth. Dip top of donuts in icing. *Alternately a round cup or cookie cutter may be used with an apple corer or small shot glass to remove the center, in place of a donut cutter. Now what you’ve probably been waiting for… The first of many amazing giveaways! I love my KitchenAid mixer. I couldn’t live without it. 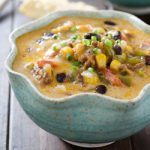 It is absolutely a staple in my kitchen, used daily many weeks and sometimes multiple times in a single day! They’re work horses and last forever! If you don’t have a mixer, or you need to upgrade, or just plain want to upgrade then today is your lucky day! 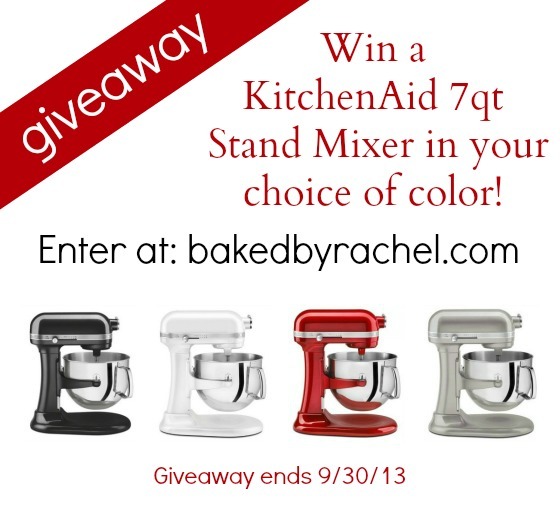 Courtesy of KitchenAid, one winner will receive one (1) 7-Quart KitchenAid stand mixer in the winner’s color of choosing (black, white, red or silver). *Color subject to availability. This giveaway is open until Monday September 30, 2013 11:59PM EST. Winner must be at least 18 years old and a US resident. Winner will be randomly selected and emailed. Winner has 48 hours to respond or another winner will be chosen. Main entry must be completed or extra entries will not count. Giveaway item valued at $650. 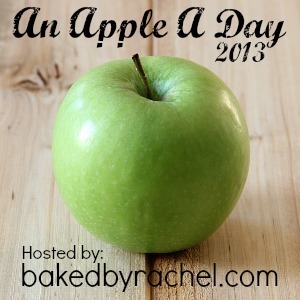 *Disclaimer: I asked KitchenAid to be a sponsor of An Apple A Day Party. I was not compensated for this post or giveaway. All opinions are my own. I love traditional glazed donuts! I would have to say my favorite flavor donut is good ole plain glazed, especially fresh! 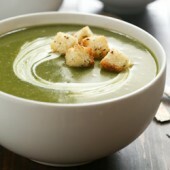 “Liked” Kitchen Aid’s facebook page! Followed Baked by Rachel on twitter! 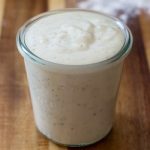 Just followed Kitchen Aid on twitter! I Like KitchenAid on Facebook. I Follow Baked by Rachel on Pinterest. I Follow Baked by Rachel on Google+. I absolutely LOVE chocolate frosted cake donuts! Yum! My favorite donut is a chocolate eclair! Followed Baked by Rachel on Pinterest. 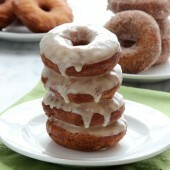 I love fresh apple cider donuts, or pumpkin donuts! Chocolate ecllairs. Is there anything better? 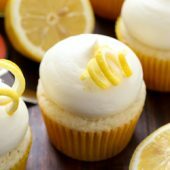 Just liked the Baked by Rachel Facebook page! My favorite donuts are classic glazed donuts, I could eat them every day!! Loved your apple a day month!! Agreed. Donuts are always fried. This baked donut thing drives me crazy. Just thought I’d chime in and tell you that. I just made these. they are incredible! they came out perfect. i ate half a batch instantly. moist. fluffy. yeah.